Looking for a rescue local to you? Below is a list of other rescue organizations that take in English & French bulldogs. Please visit each rescue's website for their organization's specific information on surrendering, adopting, or fostering. 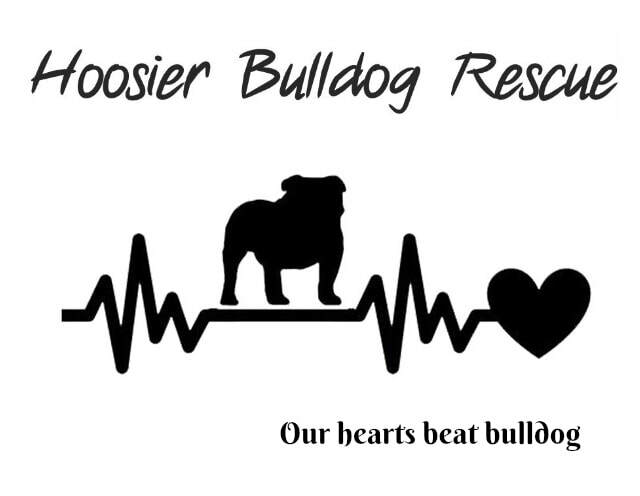 If you know of a rescue that is not listed here, please let us know and we will add it!